FREE 12 month wheelchair & scooter assist for RACV members. If you’re an RACV member and you purchase a Power Wheelchair or Mobility Scooter from us, we’ll cover you for 12 months with RACV wheelchair & scooter assistance. No matter where you are RACV has you covered, providing 24/7 emergency assistance. Anything from flat tyres to flat batteries, RACV can quickly come to your aid and get you mobile again, any time of day or night. If the problem can’t be fixed on the spot, they’ll provide you with taxi support for you and your scooter or wheelchair up to the value of $60. 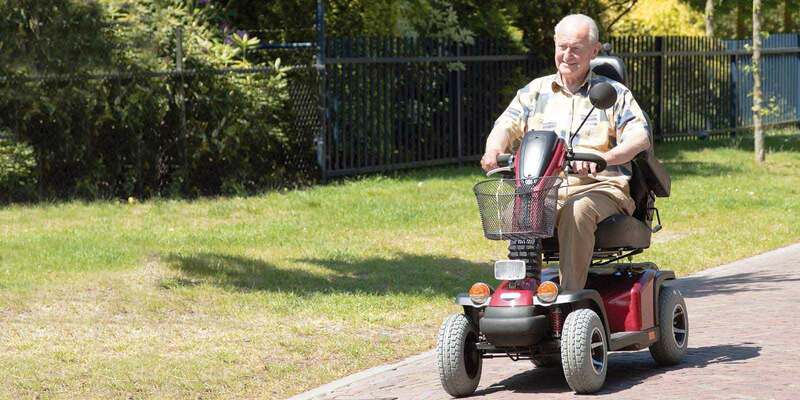 For more information visit RACV Wheelchair Scooter Assist. RACV offers it’s members exclusive benefits and discounts through the Show Your Card & Save program.